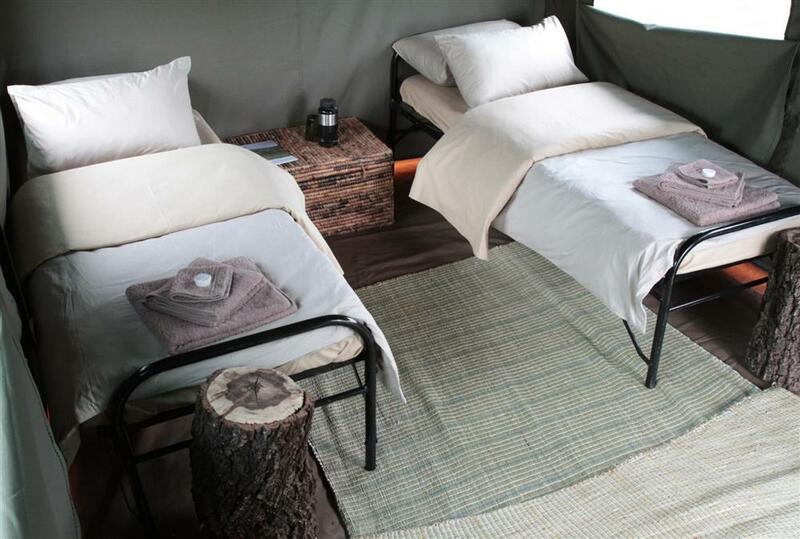 There is a maximum on only 12 visitors that are to be accommodated with in six tents that contain camp beds as well as the bedding, solar lights, camp chairs and the reed matt floors. 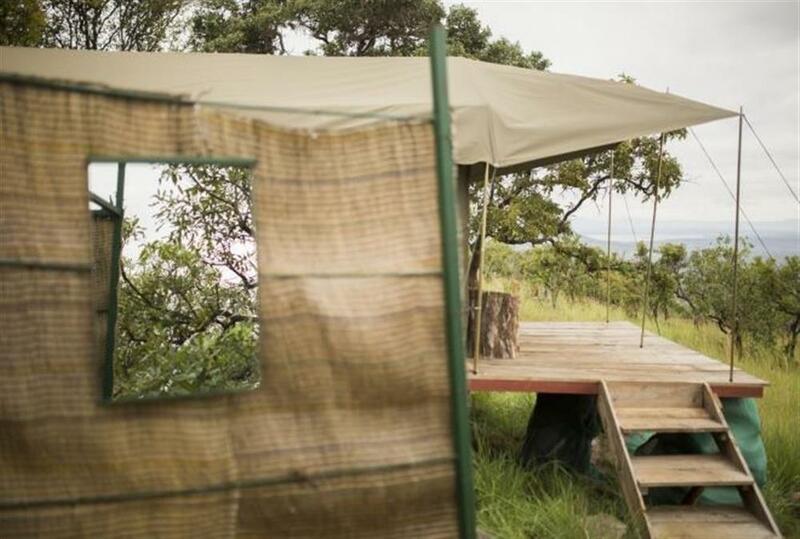 Each of the tents has got a rural out door bath room with a hot water delivered on a daily basis. 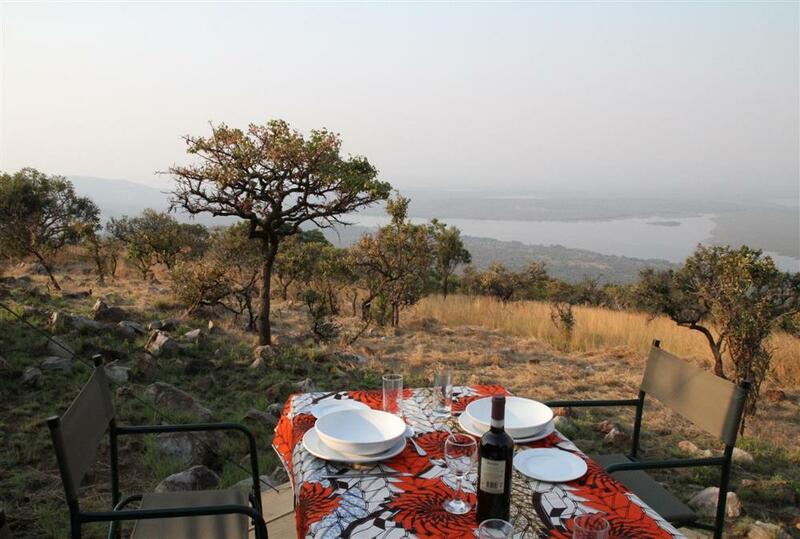 Breakfast, lunch and dinner is also included with in the rate and are served in the dinning tent each day. 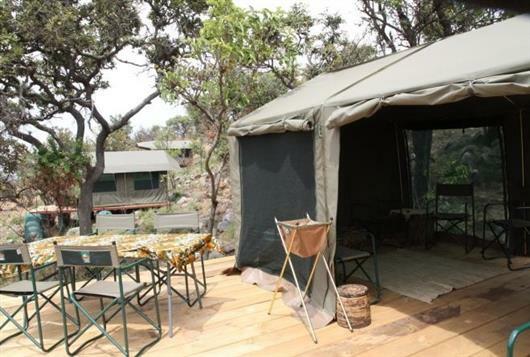 You can enjoy the excitement of staying in a pop up camp that moves around Akagera national park.